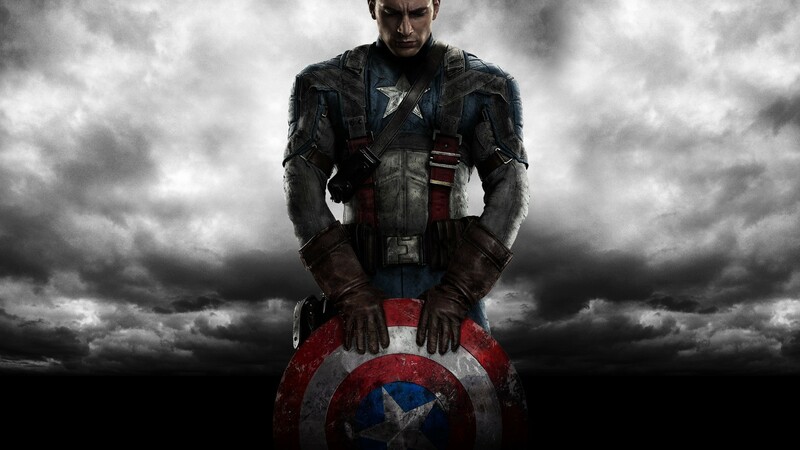 Captain America: The First Avenger was a fun film. We had some charming characters and rollicking action, held back by somewhat a two-dimensional villain. It was fun, but it was never more than that. Problem: it lacked the self-awareness to question itself. The film sees weak, put-upon wannabe GI Steve Rogers transformed by experimental drugs and radiation into an all-American supersoldier to fight the evil Nazis (and a somehow-even-more-evil villain named Red Skull). Typical comic book stuff, you might say, and you’d be about right. But coming after The Dark Knight, audiences have been taught to expect more than this. And so “typical comic book stuff” seems disappointing in comparison. Consider just one element in The Dark Knight: the mass surveillance of Gotham City in an effort to locate just one criminal, the Joker. The film has the self-awareness to acknowledge that this is slightly creepy, and that it could be misused, even before the recent NSA revelations. Bruce Wayne’s partner in Wayne Enterprises, Lucius Fox, questions Wayne’s surveillance plan and even threatens to resign because of it. By including this in the film, by questioning itself, The Dark Knight goes beyond “fun” and becomes something of a commentary on real life, even if it is quite shallow. 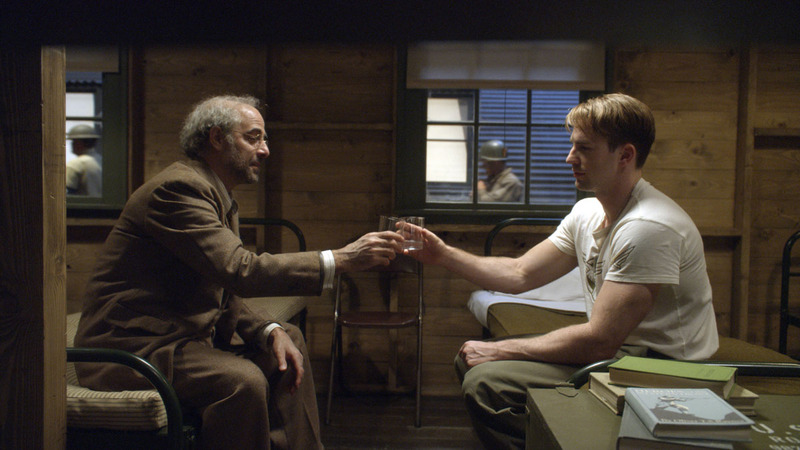 There is a scene in The First Avenger where Dr Erskine invites Steve Rogers to participate in a rather shady experiment with the aim of transforming him into someone stronger. The funny thing is that between now and the end of the film, and through the dangerous transformation itself, no-one questions whether this is a good idea. Rogers agrees to the transformation, of course, because we are shown that he is brave and will sacrifice himself to help the war effort. Erskine is up for it because it gives him a chance to redeem his scientific work, which was abused by the Red Skull. But everyone else? Apparently they don’t much care about the possible ramifications of pumping a man full of vague drugs and radiation. This would have been a prime moment to raise some interesting questions about the moral limits of scientific work, about human test subjects, about the use of drugs in improving a soldier’s performance, and about the balance between ends and means. This would have been an occasion to connect the characters and events of Captain America to real issues facing our world outside the cinema. The First Avenger missed a clear opportunity to be more than “typical comic book stuff”, to be more than fun. Hopefully the upcoming sequel, The Winter Soldier, will have more self-awareness.